I have an announcement to make: I’ve finally managed to complete a project, and have self-published my first book, on Blurb. 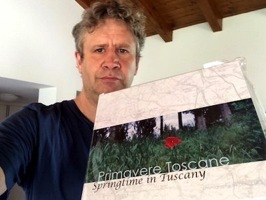 For over a decade, every springtime has been marked for me by a short visit to an area of Tuscany, just south of the city of Siena. 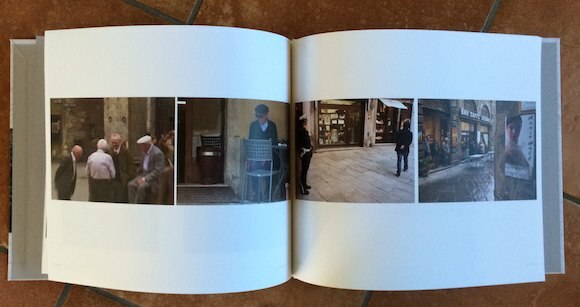 This book is a distillation of hundreds of photos taken over these years, in the same places, and the same time of year. 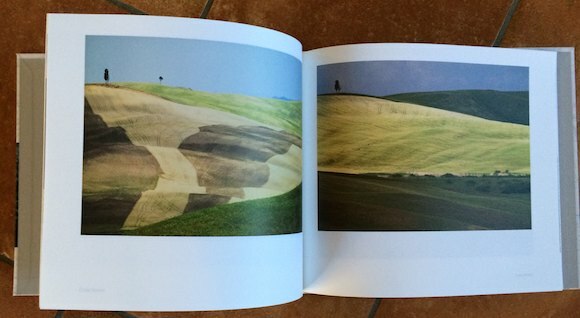 Hundreds, if not thousands of photo books celebrating Tuscany have been published. The landscape, the towns and cities, the people, the culture, the food, even are richly visual and deeply attractive to photographers. Many of these are strongly biased towards the misty, early morning light, to the classic vistas across the Val d’Orcia, and the golden light illuminating the farmhouses and rolling hills. Certainly I’ve been drawn to these too, and this book does contain a few examples of such scenes. But more and more I’ve been attracted to the stronger, even harsh full daylight, which we landscape photographers are told to avoid. The problem with the morning light, apart from the fact that early morning in Tuscany is usually painfully early in late springtime, is that it ends up showing a very romanticised view, representing only one aspect of the complex character of the region. I’m certainly not going to claim to do any better at representing all facets of Tuscany, or even the small area within which these photographs are taken, but I do hope to show a personal interpretation rather than replicating the work of celebrated authors. I decided to go the full DIY route, creating the layout in InDesign, and preparing the photos myself. For creating the layout, I used JPG proxy images, and then created exact size CMYK versions, sharpened at the output size. It was a lot of work, but the results are good. I chose a hardback format, and heavier Proline paper. Two things came out of that: 40 pages is barely enough to fill out a hardback format, and the Proline paper is nice, but has a degree of print-through, which surprises me. Only a little,but still. For subsequent printing I think I’d select Proline coated. The selection of paper stock is a bit of a pain with Blurb, and they could make it easier. For example, I have a couple of Blurb books by other authors, but I have no way of telling which stock they are printed on. But generally, the Blurb experience is great, apart from one eye-watering detail: the prices. They’re just way too high. 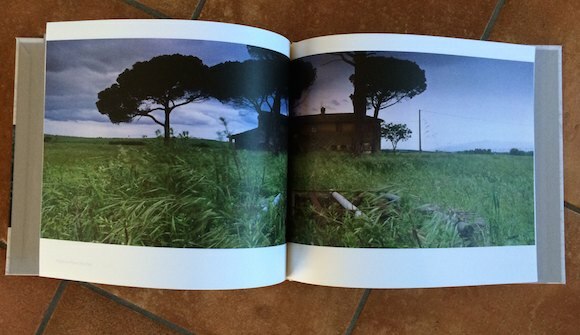 The photography in the book is a mixture of “normal” and panoramic frames, and was edited down from about 700 shots. It is roughly divided into thematic sections, but these are not labelled. I’ve set it so you can flick through the whole thing on the Blurb site, using their preview tool. If you get a chance to have a look at the preview, I’d love to hear what you think. I may create a PDF version for download sometime, but that will require a completely revised layout. Blurb’s “auto PDF” generator produces truly abysmal results. Wow. I’m a (self) published author now!